How do you convince someone to hire you when you’re a beginner? Don’t worry, you aren’t the only one asking this question and in today’s success story you’ll learn just how to get hired when you’re a beginner. 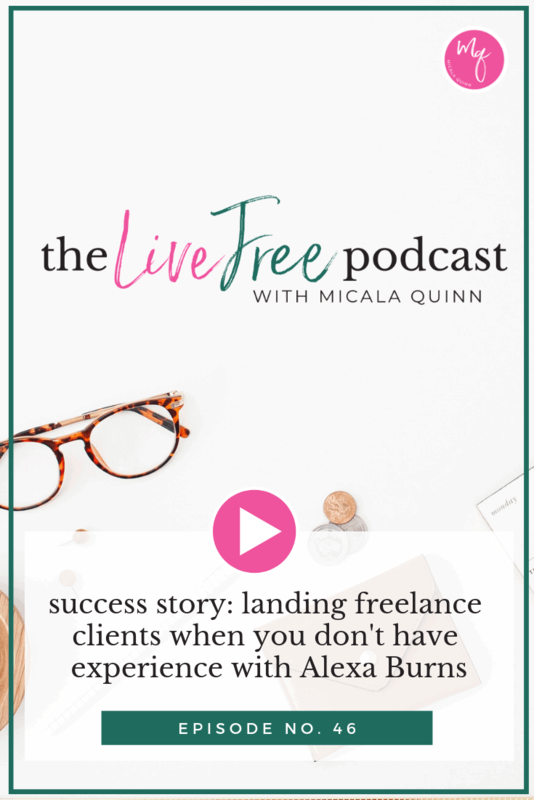 Alexa Burns shares her WAHM success story in this episode of the podcast! She struggled to get her first client but after doing this one thing, she landed client after client! Now she’s overbooked! Tune in to hear Alexa’s story and how a little persistence goes a long way! 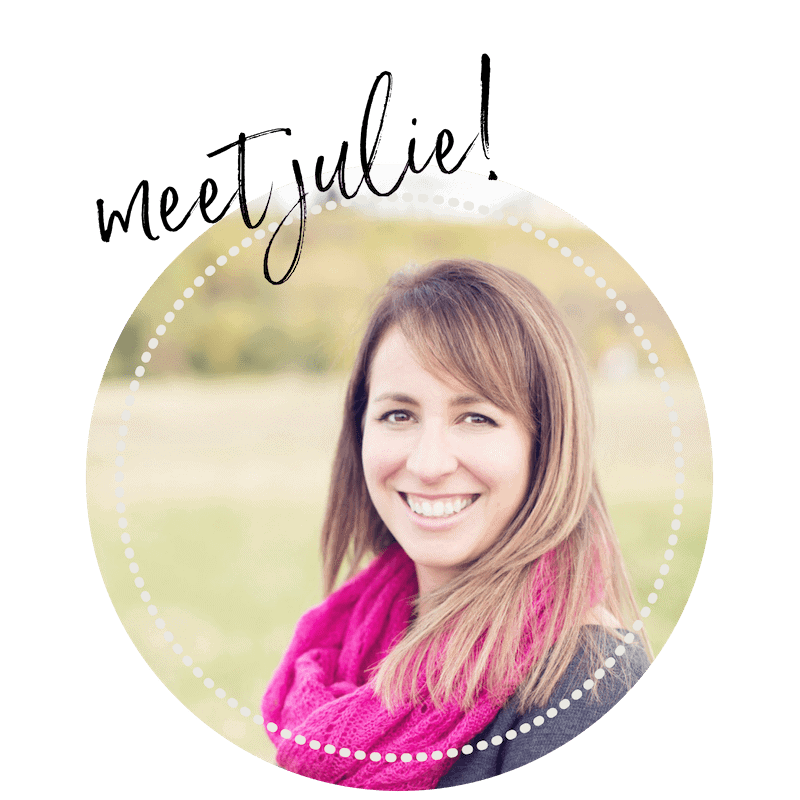 Scroll down for all the links and resources mentioned and then head over to the Live Free Podcast Mastermind to ask any questions you have about being a work at home mom! Thanks for listening! what to do if you’re getting on discovery calls but can’t sign a client! 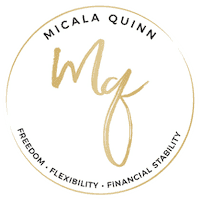 Learn more about Monica Forese’s courses here!